Yoga is an ancient system comprising of teachings that have been passed down through lineages of teachers and students. This International Yoga Day, Yoga Mala warmly invites you to experience Yoga as a holistic system – Yoga that includes asana (physical postures) but which is essentially beyond the physical. Experience various classes that honour ancient yoga practices such as asana, pranayama, mudra, mantra and meditation. This International Yoga Day, enjoy a 25% off on your 2nd package purchased! 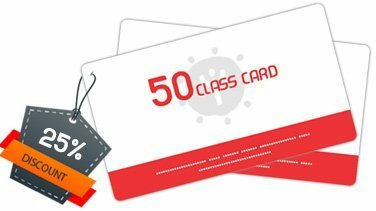 It can be shared with one other individual but must be stated the details of that person upon receipt of the physical class card. This offer is only valid for our 10, 20 and 50 class card membership packages. Attend Free Yoga Teacher Training Info Session on 1st July 2017 and find out all the requirements, what to expect from the course and anything else you’d like to know at our information session! Sign up for Yoga Mala’s 200 hrs YTTC July Intake and enjoy a special $100 off the Regular Price. You will also receive 2 complementary required yoga texts worth $80, and 5 complementary Yoga Mala classes worth $150. Sign up now!